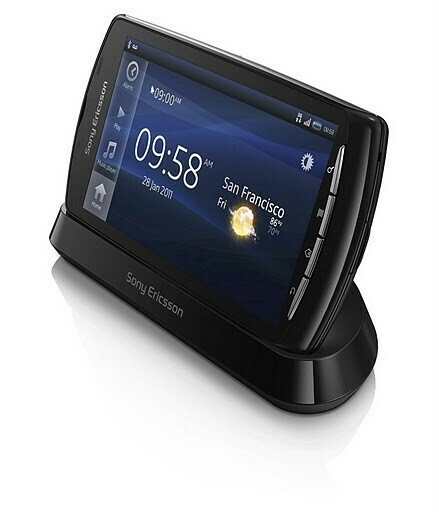 Sony Ericsson is targeting to enhance your Xperia PLAY experience as the company announced it's to launch a multimedia dock only compatible with this phone. Dubbed DK300, this multimedia dock will offer charging, line out to a home stereo system and a smart application trigger, which will turn your phone into an alarm clock. 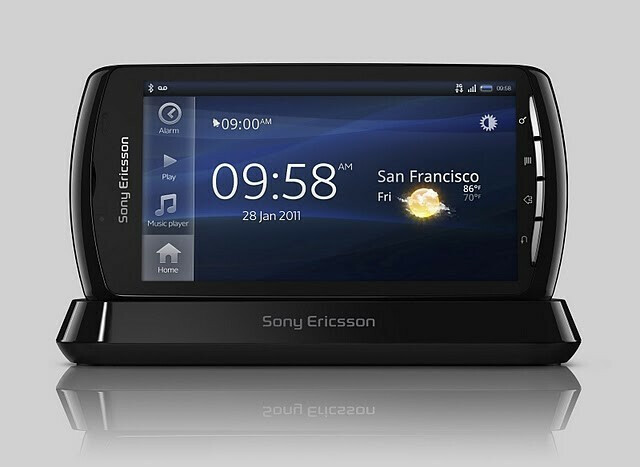 The DK300 will be simultaneously launched with the Sony Ericsson Xperia PLAY, and Sony promises easy set up to connect this phone to your home audio system - only the 3.5mm cable is required. Thanks to this multimedia dock, you can transform your Xperia PLAY into a clock to keep you up-to-date with some information like the time, day, weather and even some photos. The dock will be available in "selected markets from March 2011" (virtutally confirming we will see the PLAY in March) in white and black, and the full package will include a microUSB charger and a music cable. I hope to see that dock compatible with Xperia Pro and Neo too. i'm confused. what part of only compatible with this phone did you not get?